A repost with some updates! 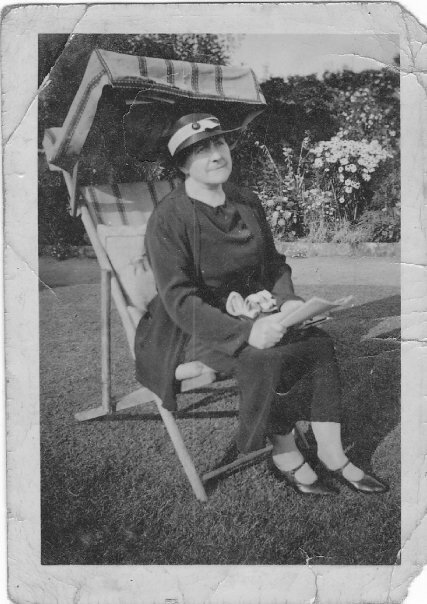 On the 9th August 1890, my great grandmother, Blanche Jehan was born. Like many other french families at the turn of the century 1900, Blanche arrived in Jersey with her family for work and to live. It might have been a temporary move until the family had earned some money or a permanent move as there was no work in their home towns. 1890 – Blanche Marie Josephine Jehan is born in Plancoet, Cotes-d’Amor, Bretagne, France. The names of her parents are unknown. 1911 Census – Blanche is 21 years old and is living with her husband Pierre, a farm labourer, at Samares, St. Clements, Jersey. 1912 – Blanche, aged 22, gives birth to a son, Peter Gosselin. 1914 – Blanche, 23, gives birth to another son, my grandfather, Rene Jean Gosselin on the 25th April.